Here are one of my best moments in 2016. 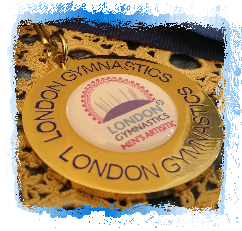 Earlier this year I became a two-time London Rings Champion and a three-time Sutton Gymnastics Academy Rings Champion. 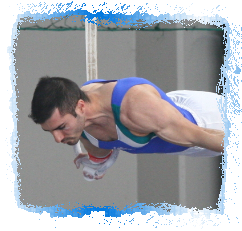 Moreover, this summer I qualified for the National Men's Rings Final in Bulgaria and I was ranked fifth in the country. 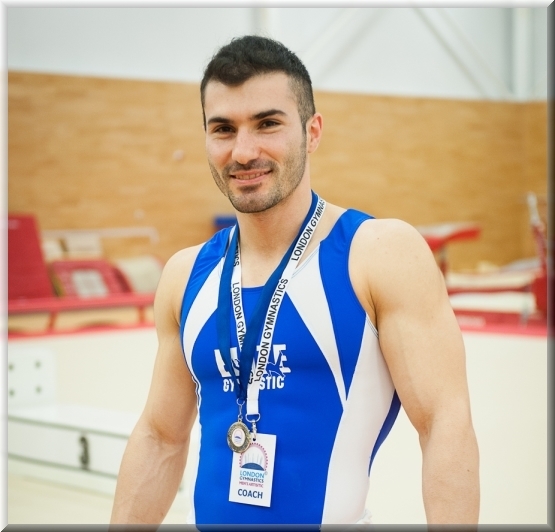 I also competed at the Men's London Open where I met the best gymnsts in the UK and beyond. My results from the competitions this year were one of the best ever. 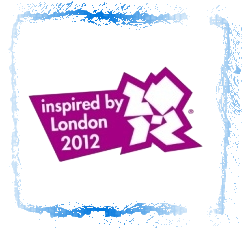 Of course, this year was not only about gymnastics. I did extremely well as a PhD student and spent many hours working with my supervisors on my research. In June we published an article in the African Journal for Physical Activity and Health Sciences, which was my first international publication. 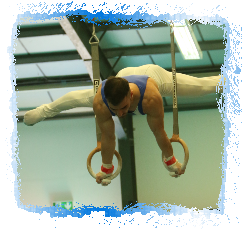 Throughout the year I had exams at the National Sports Academy in Sofia, which I passed with flying colours. I am also glad to mention that I joined the British Association of Sport and Exercise Sciences (BASES) as a student member.